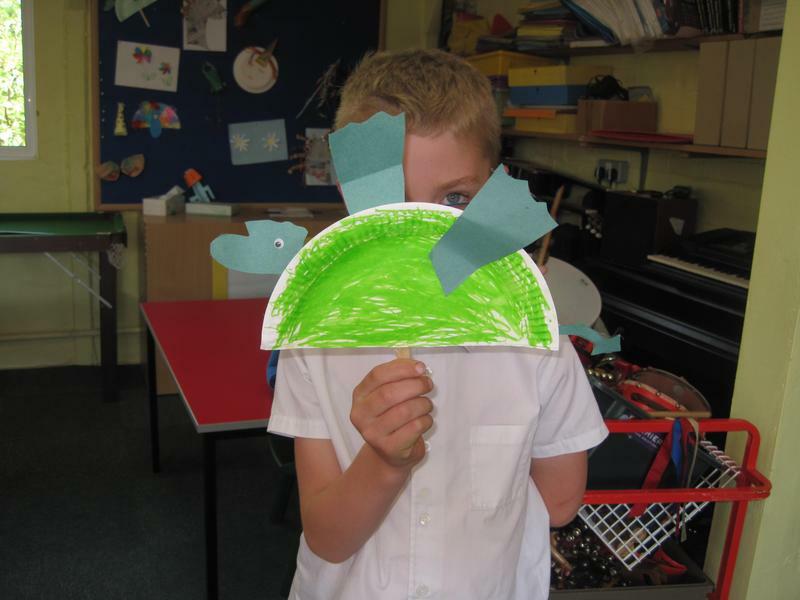 This week our theme was animals. 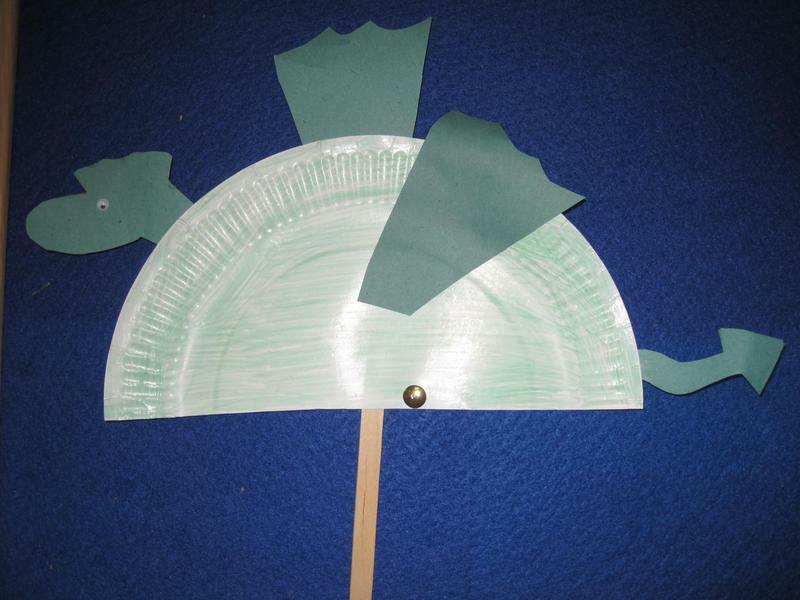 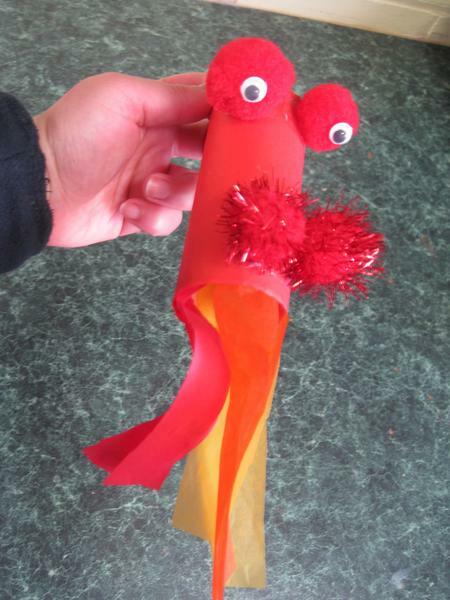 We made giraffes, paper plate peacocks and tube frogs. 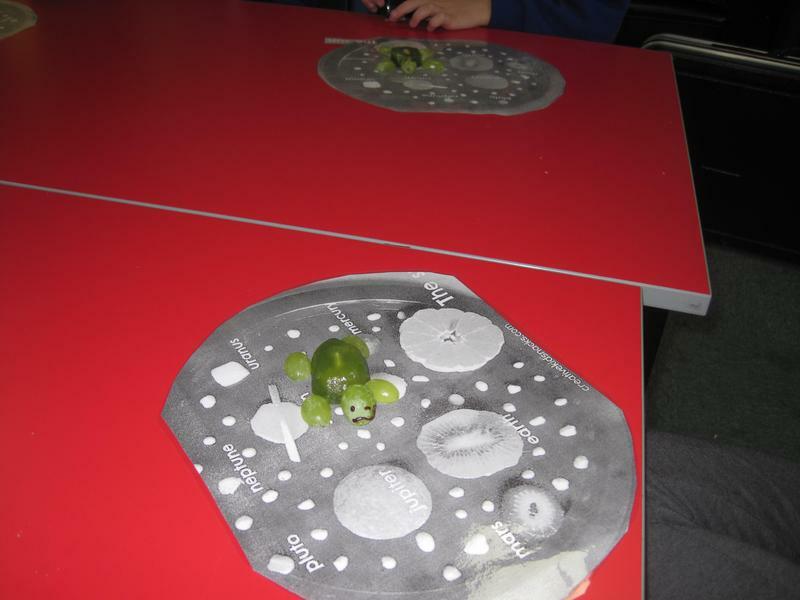 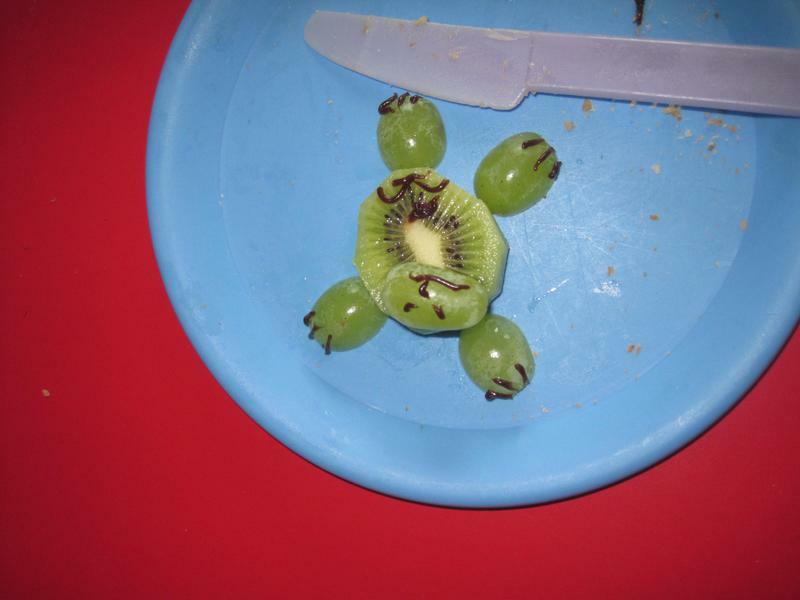 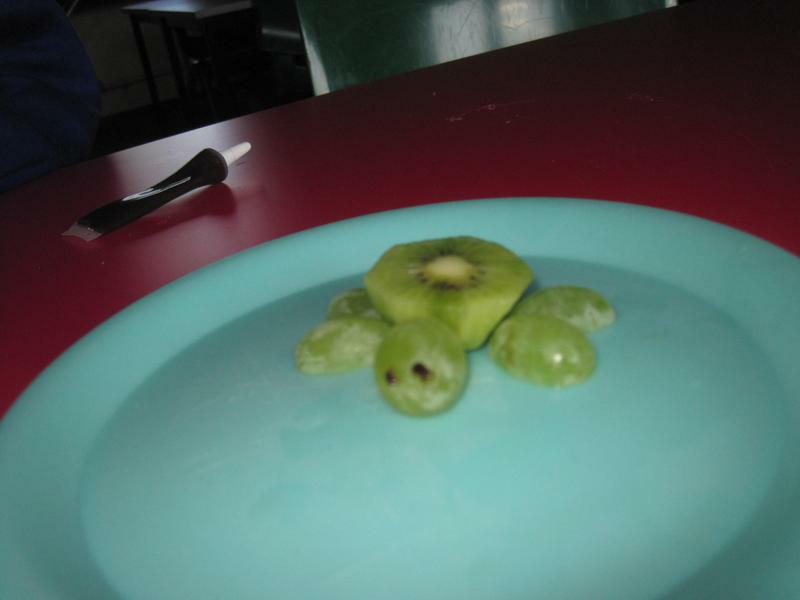 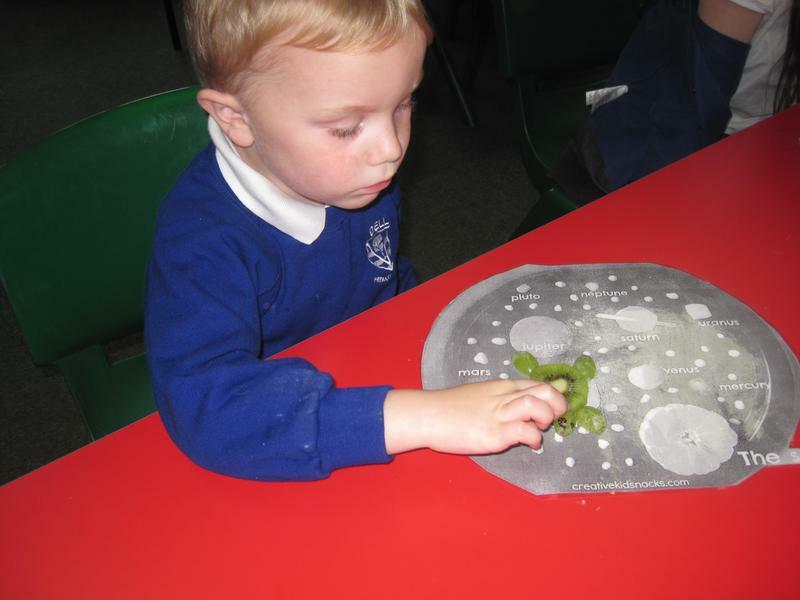 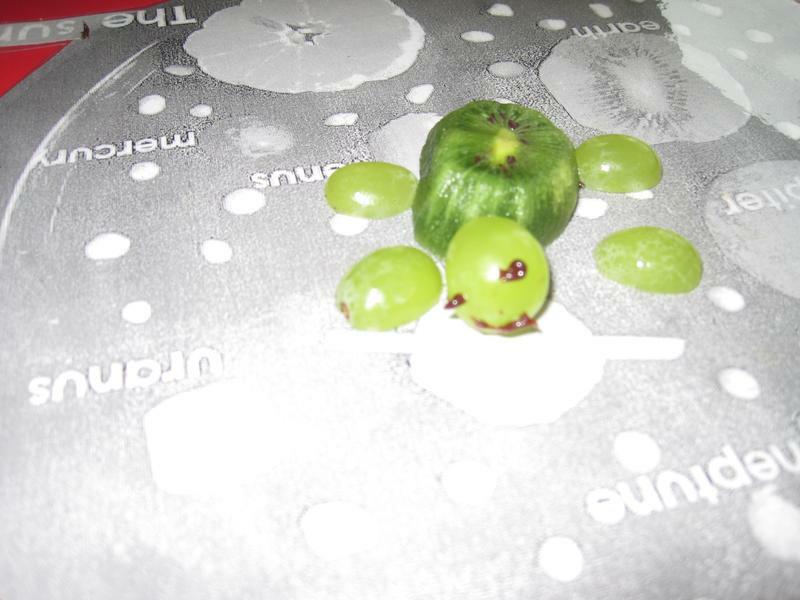 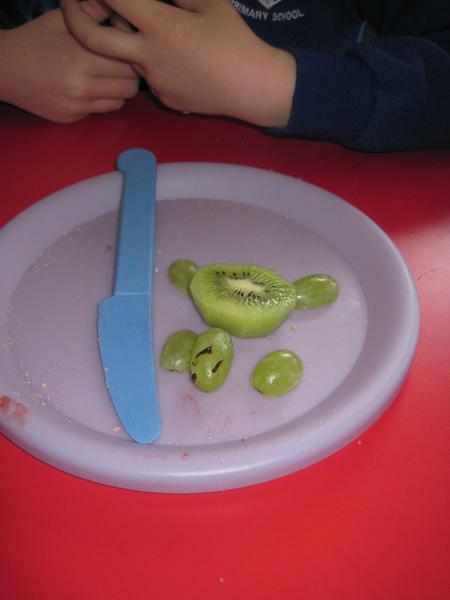 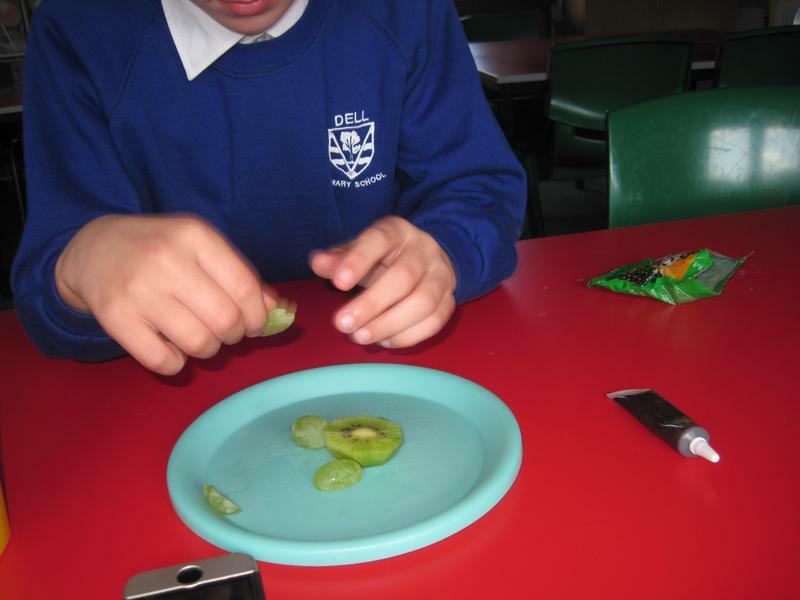 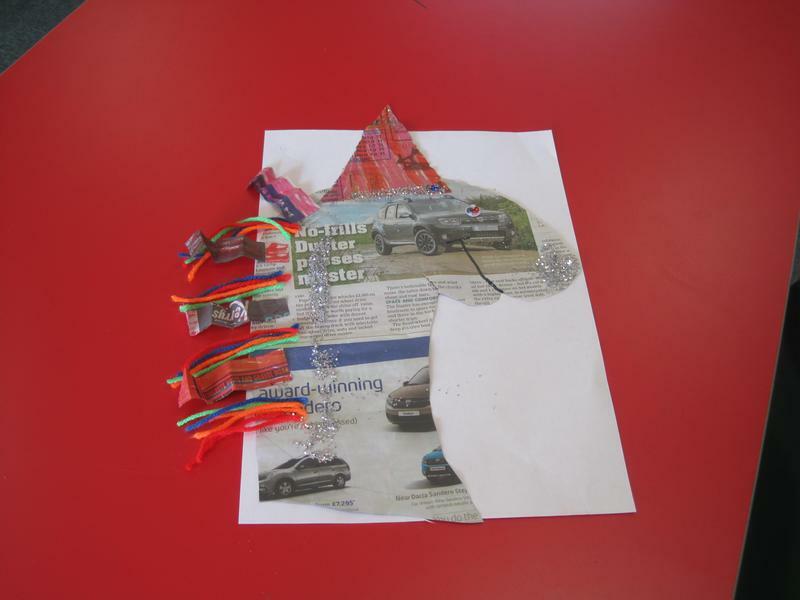 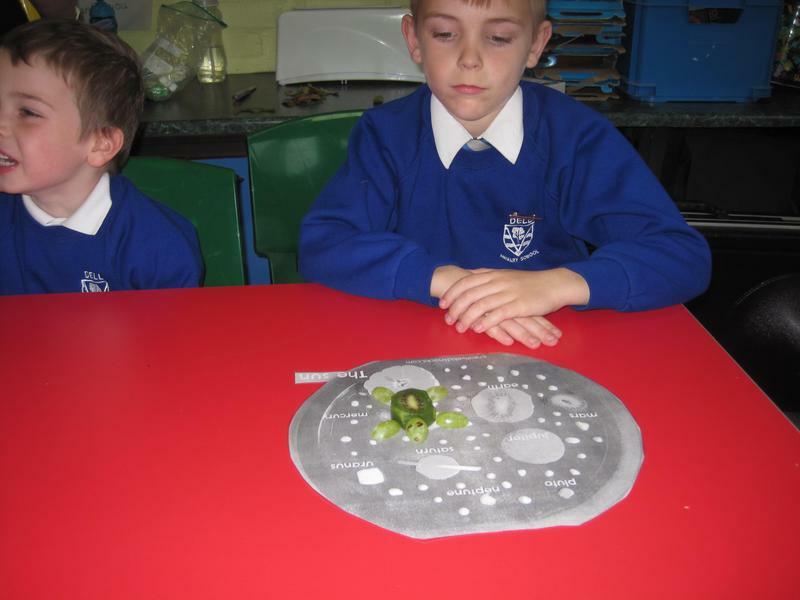 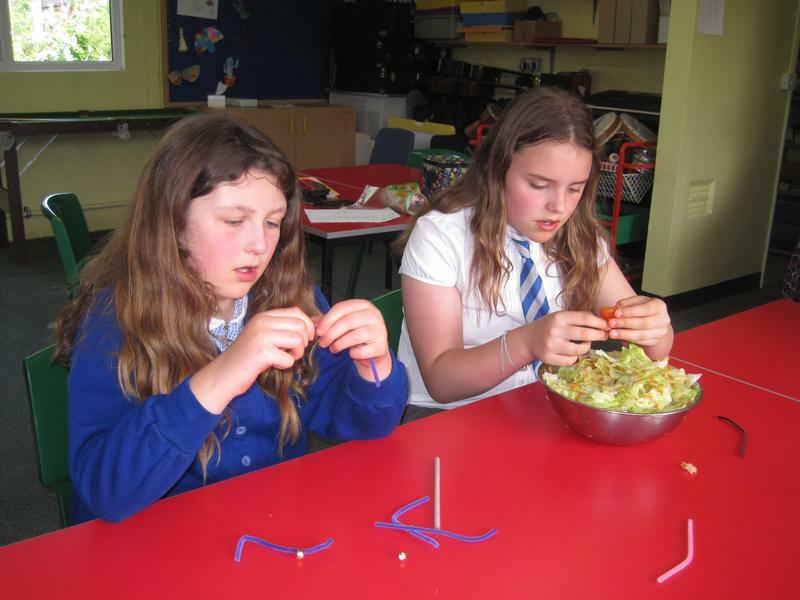 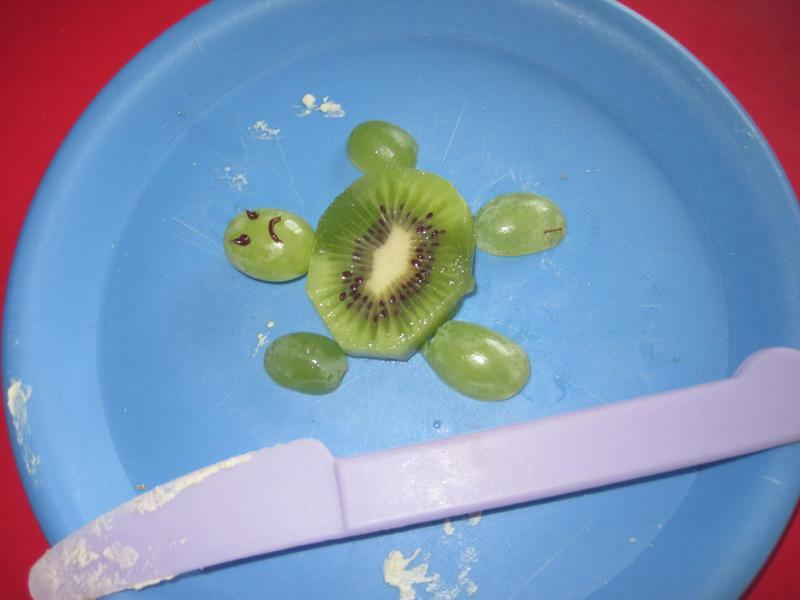 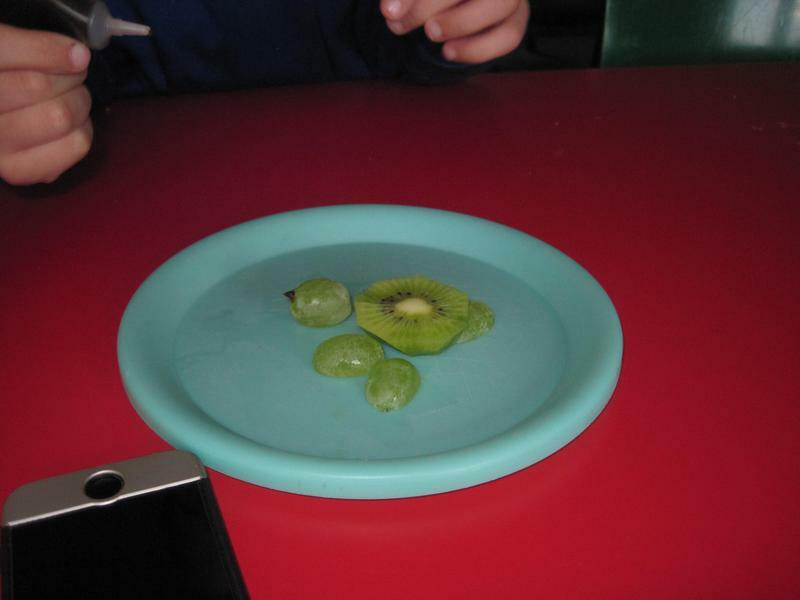 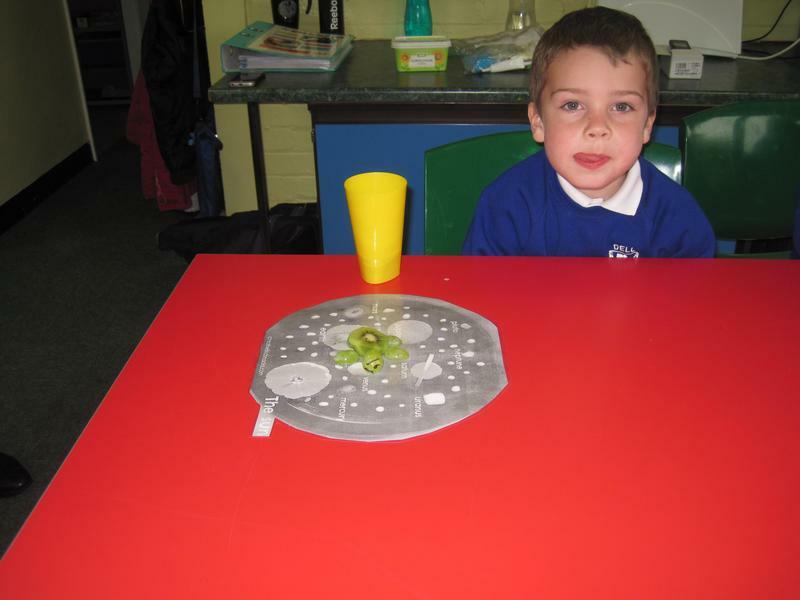 We also had an edible activity, which was making turtles from kiwi fruit and grapes....yum. 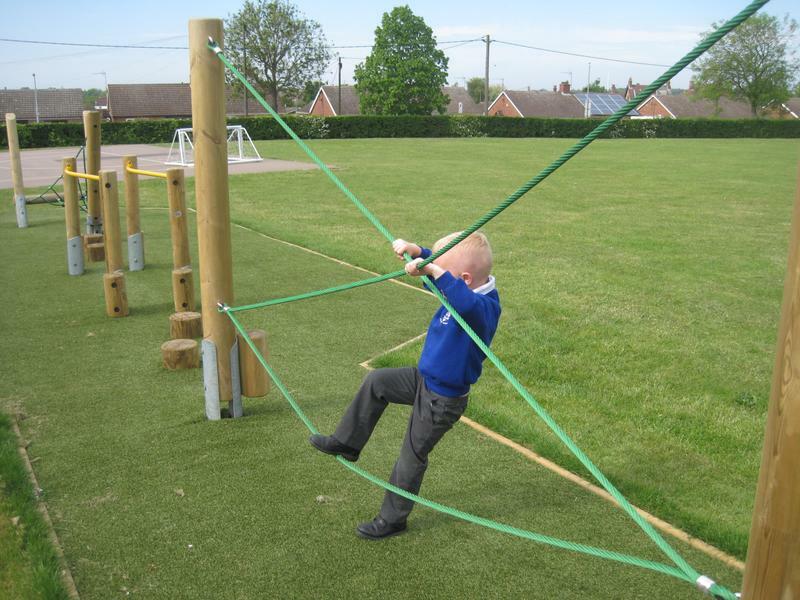 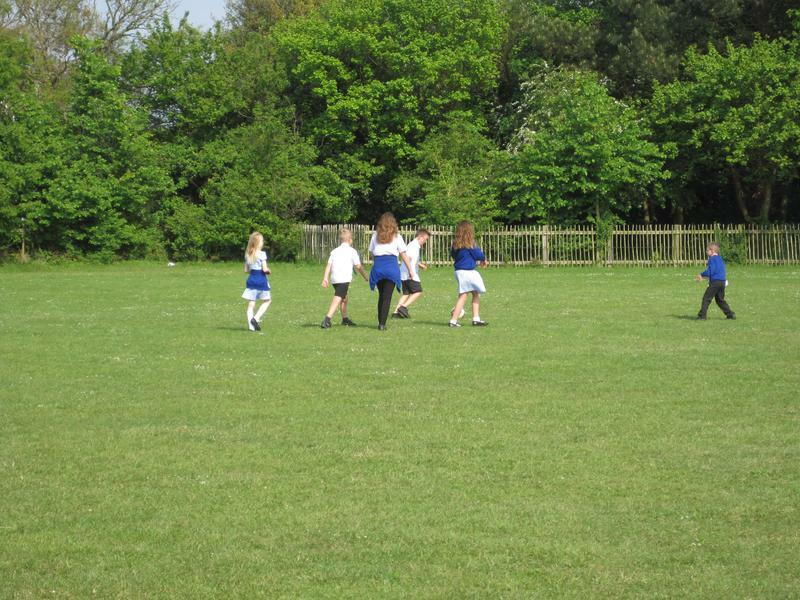 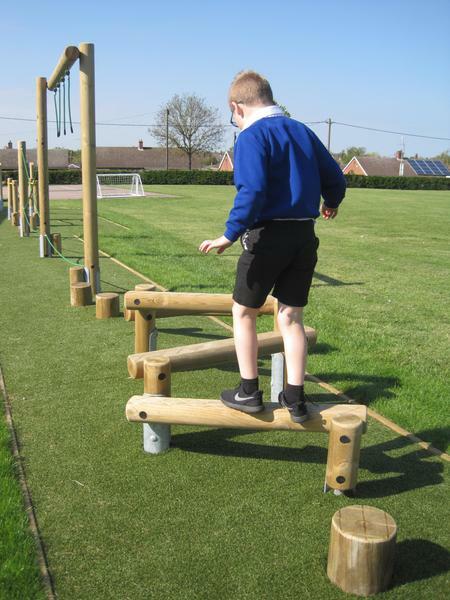 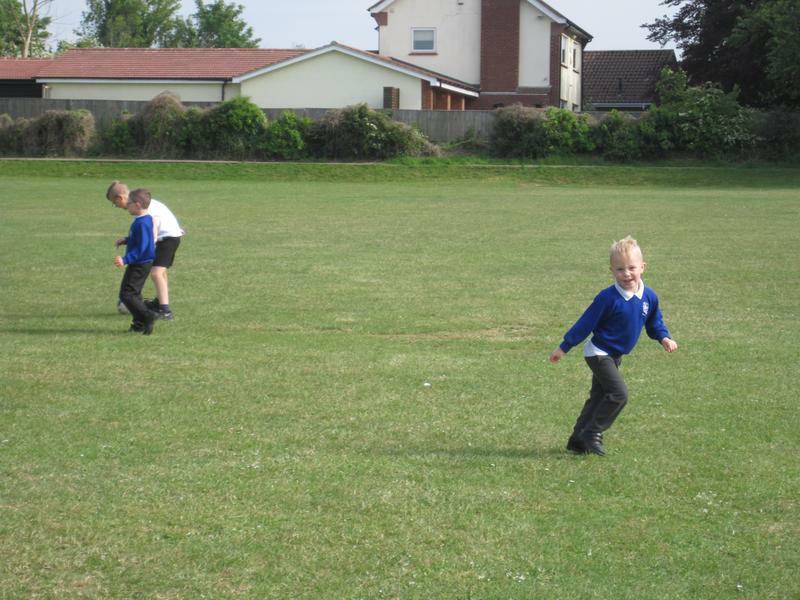 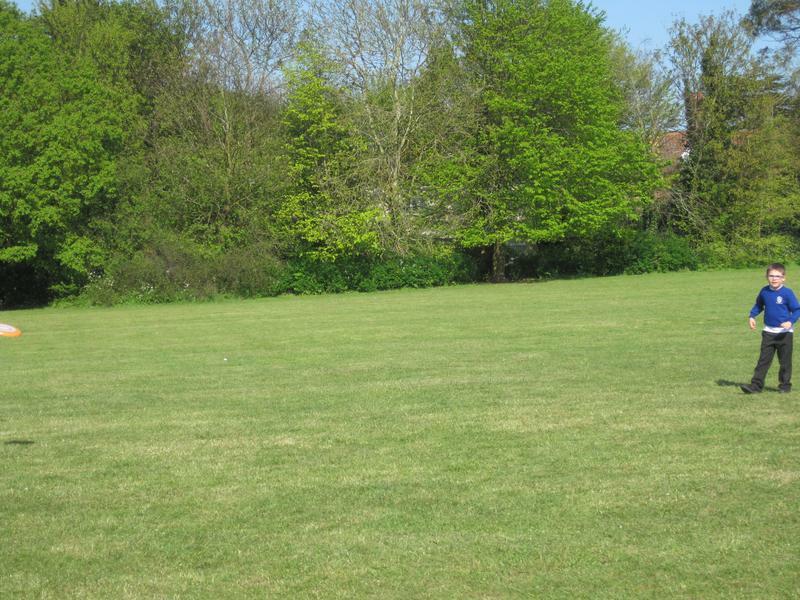 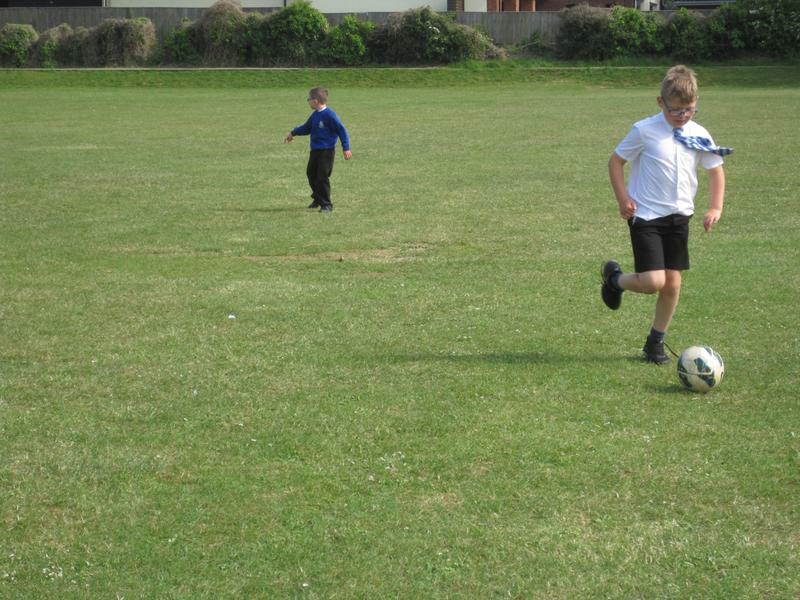 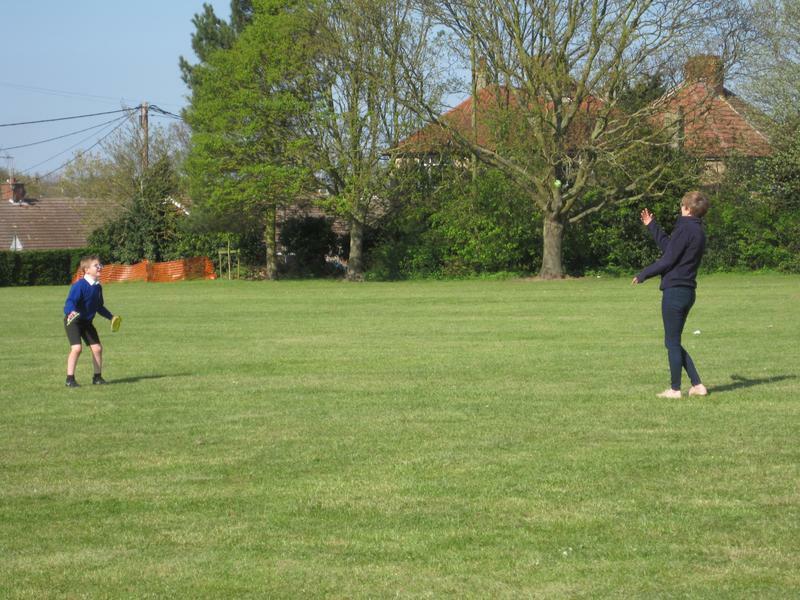 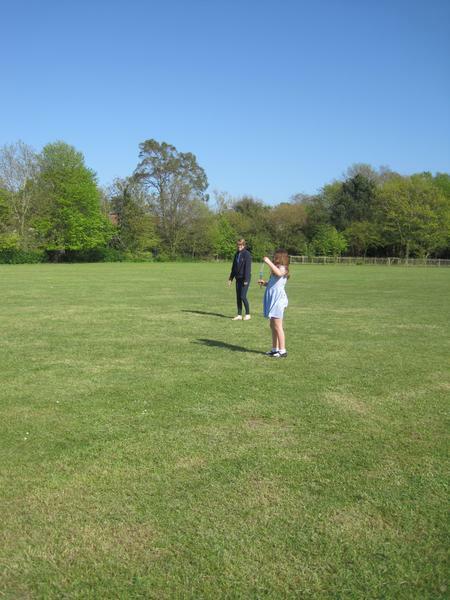 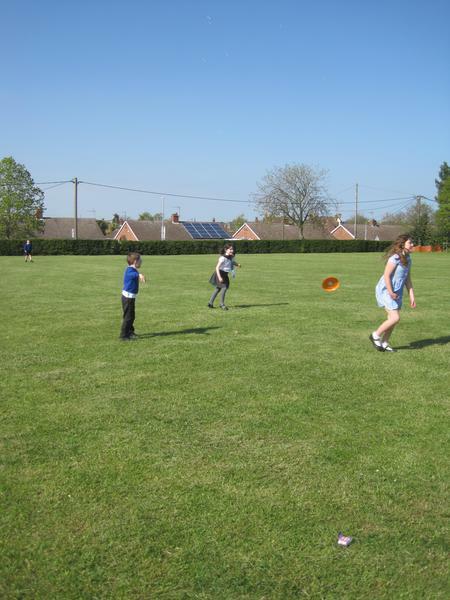 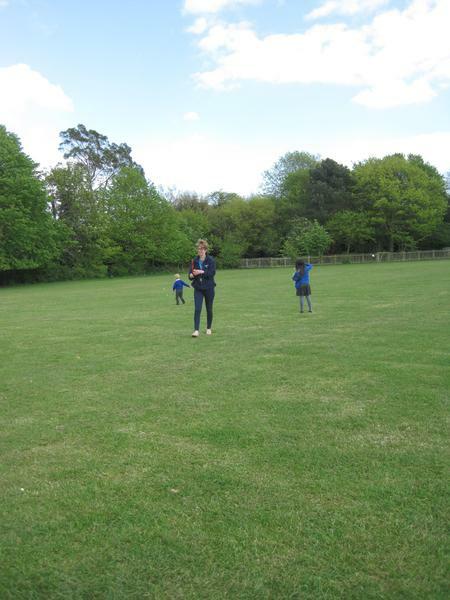 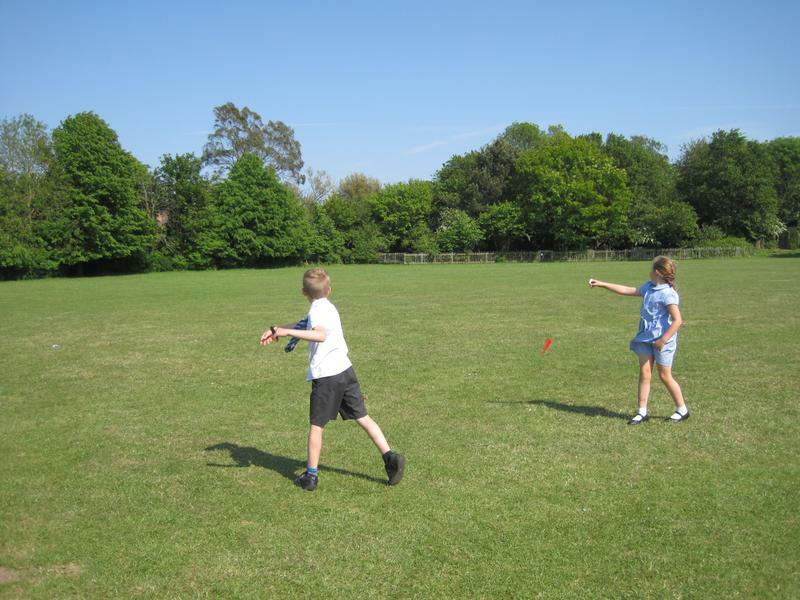 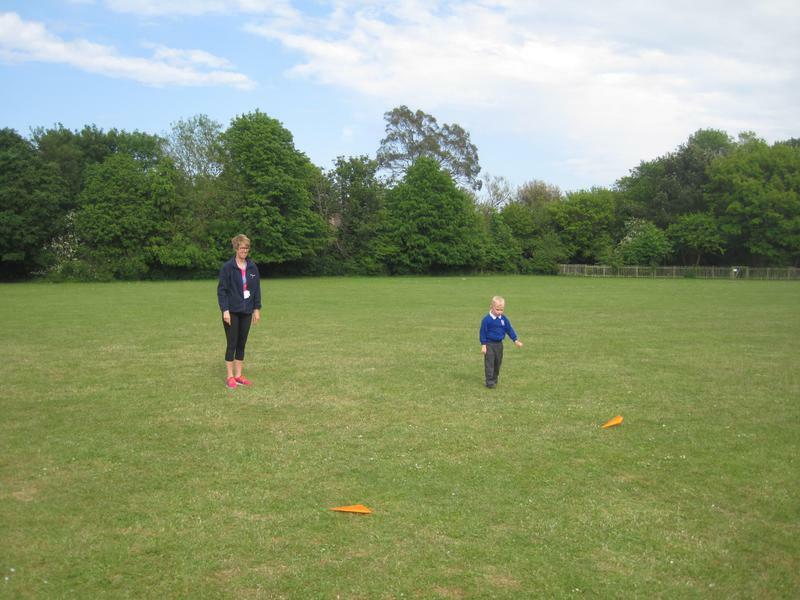 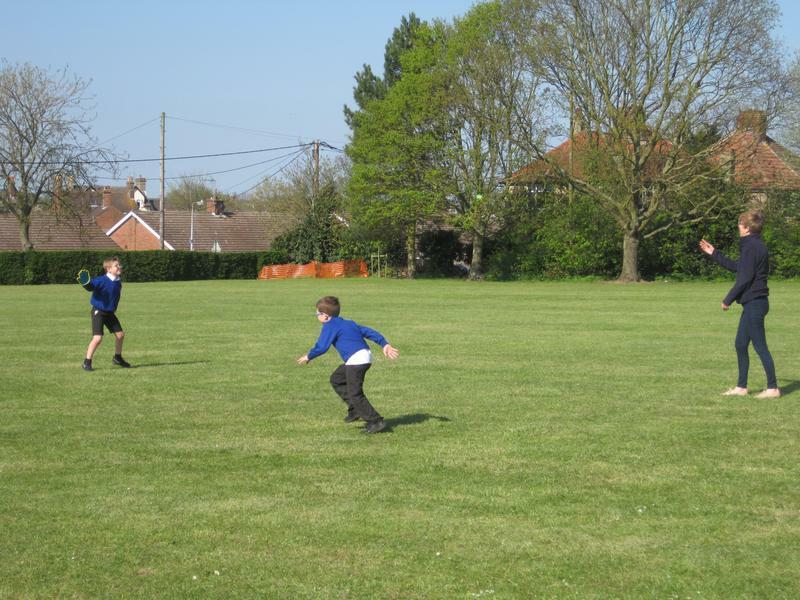 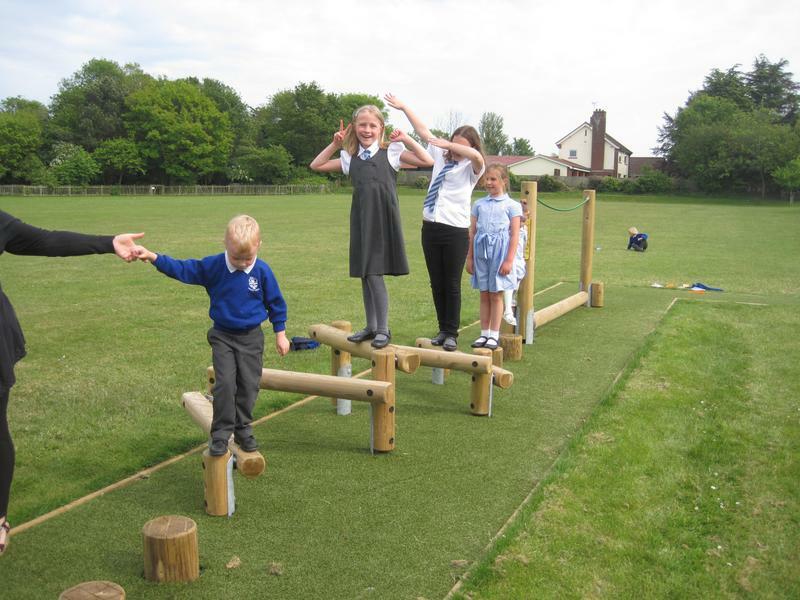 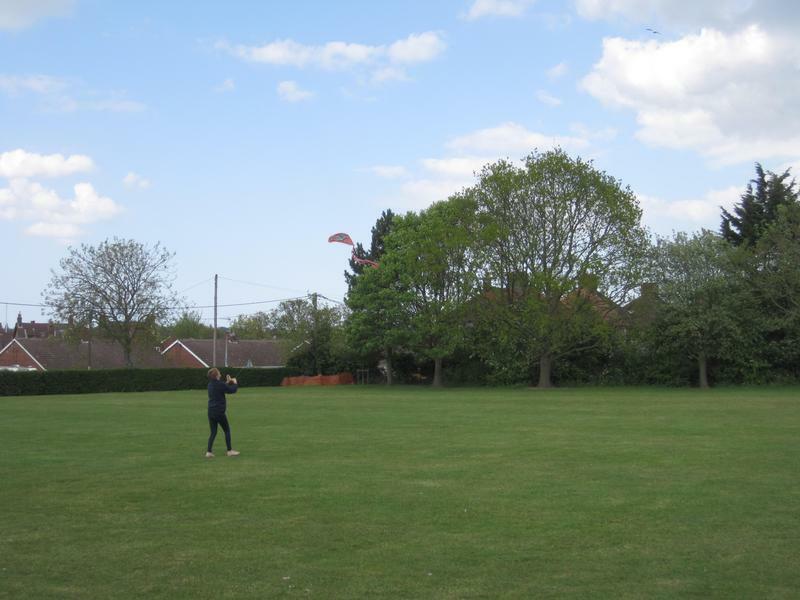 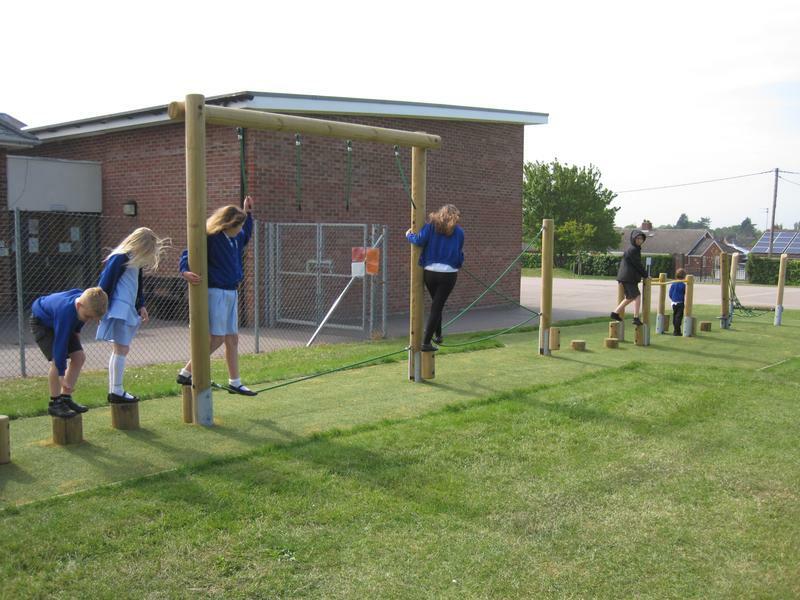 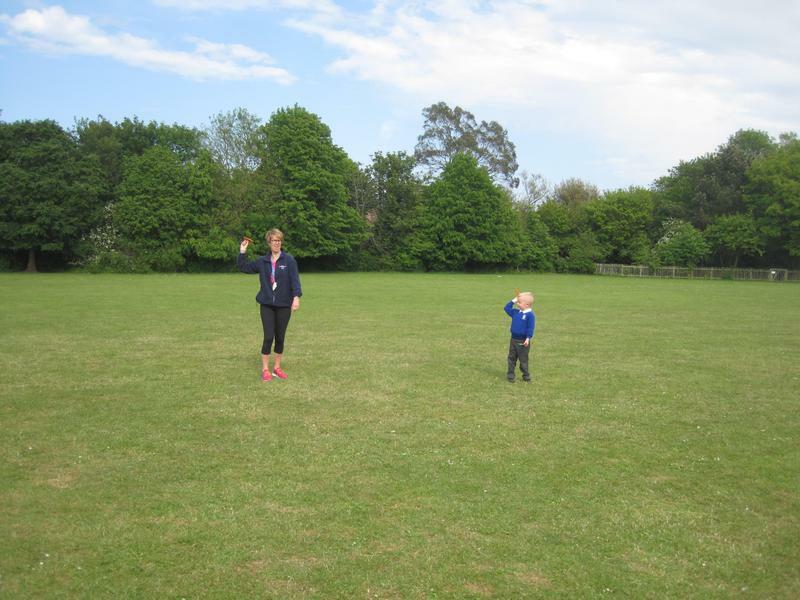 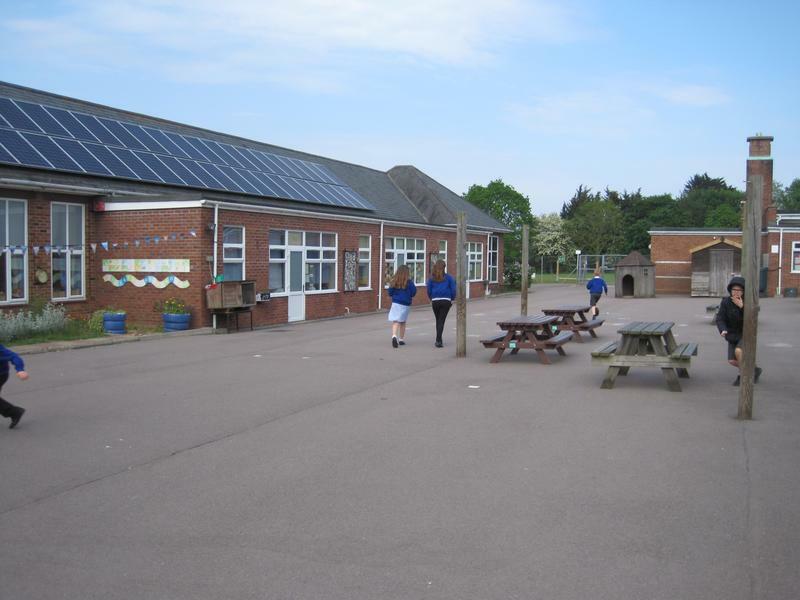 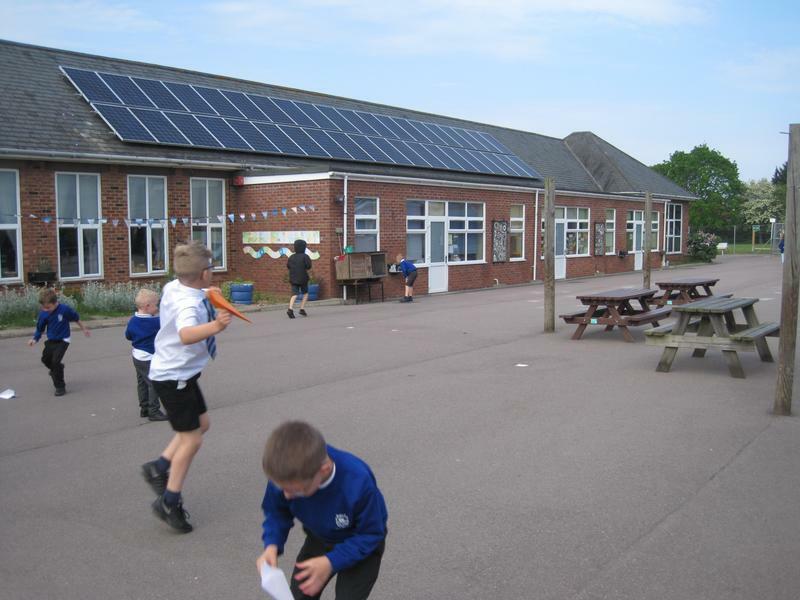 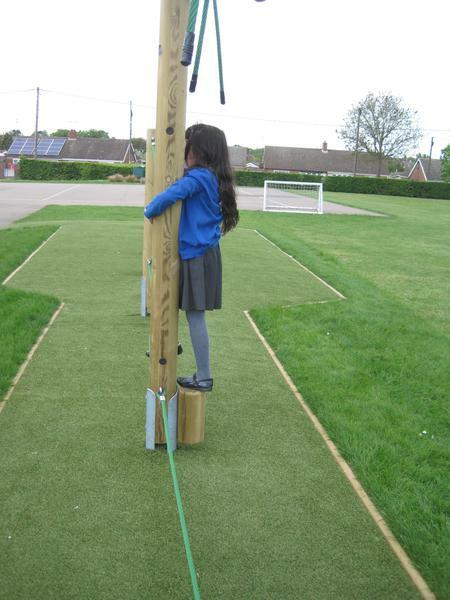 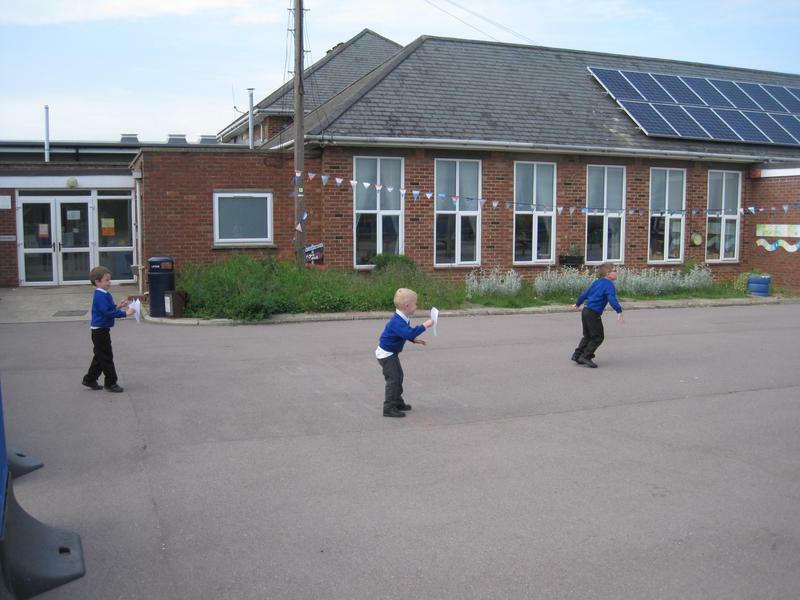 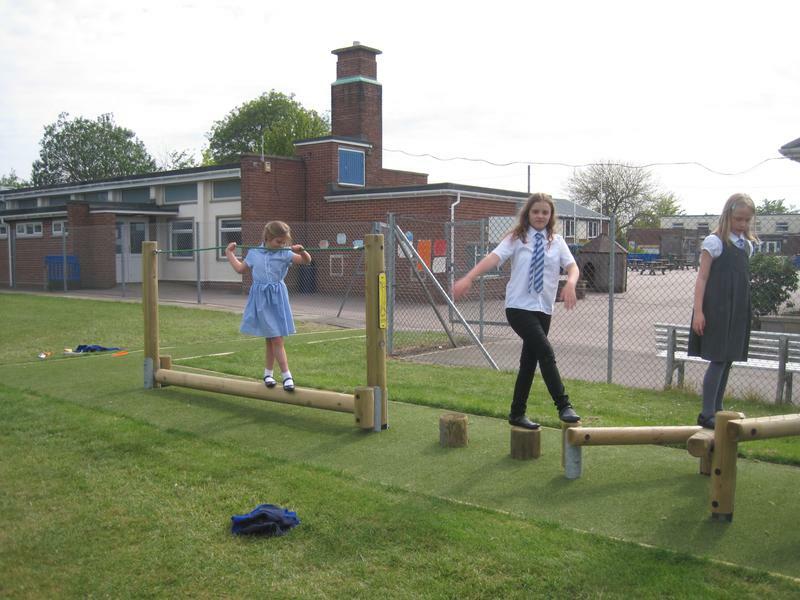 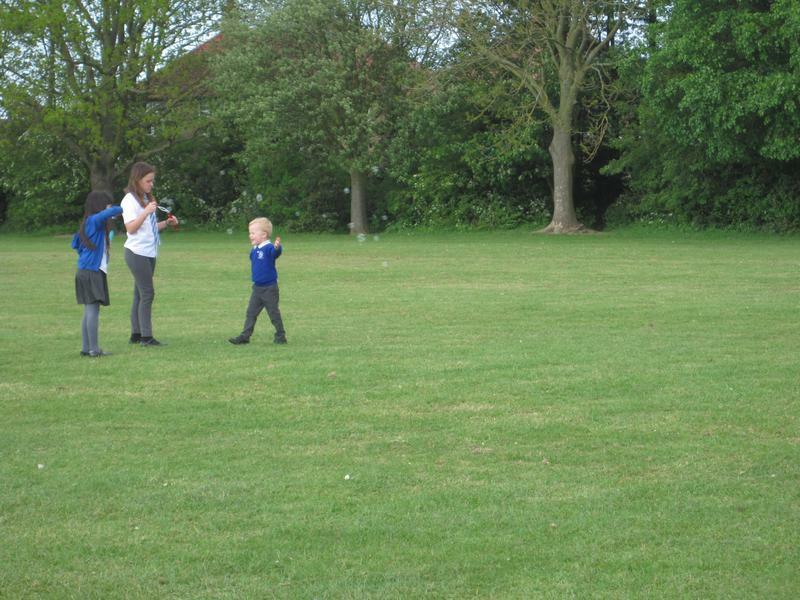 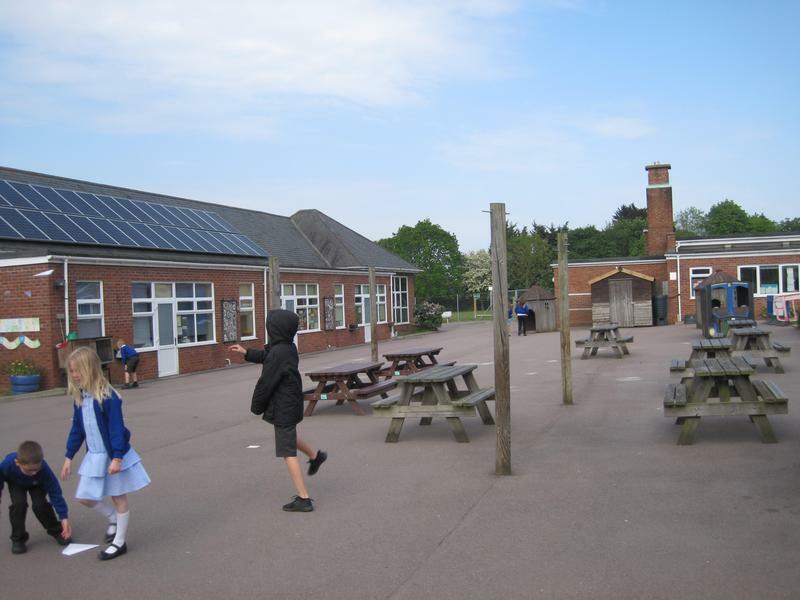 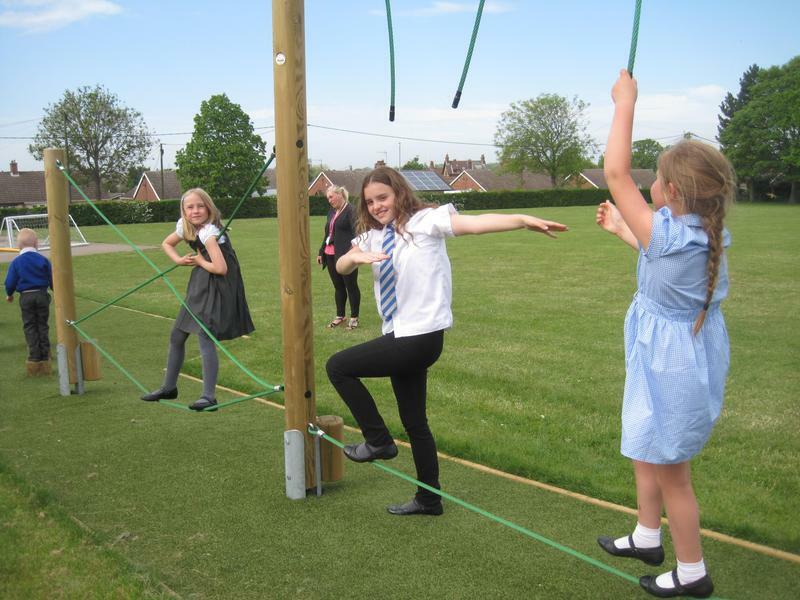 The adventure playground was fixed this week and the sun made it to Oulton Broad so we enjoyed some outside games on the field too. 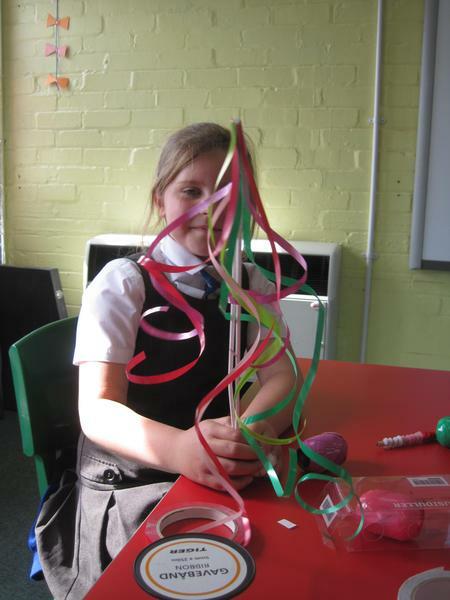 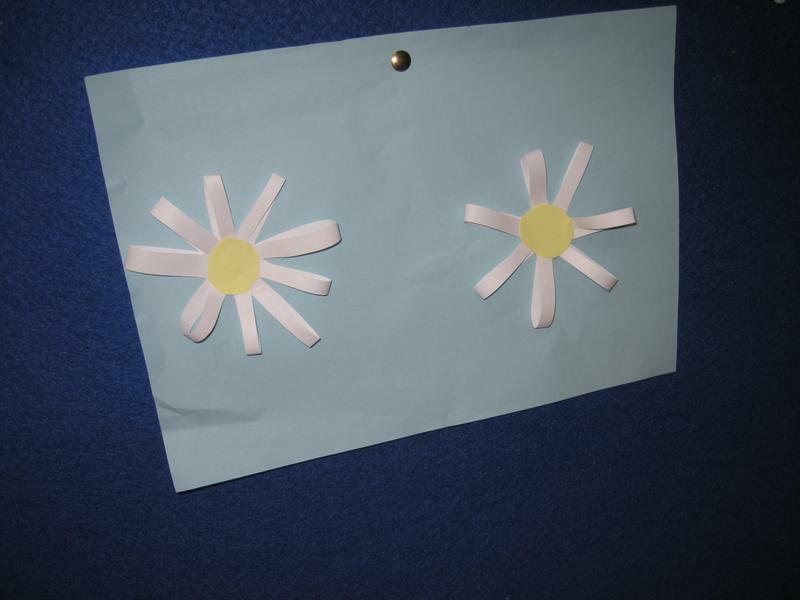 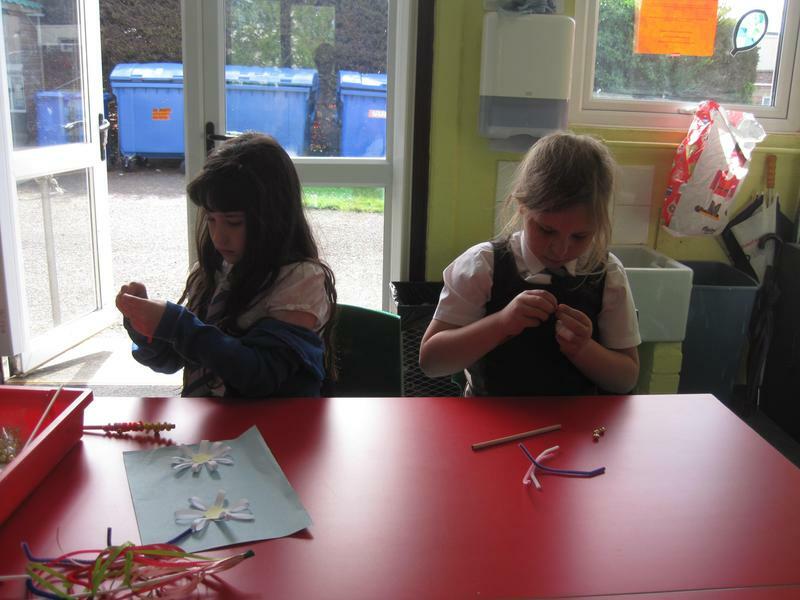 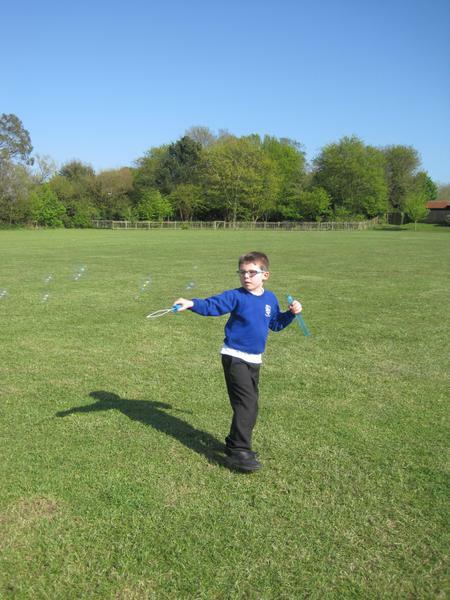 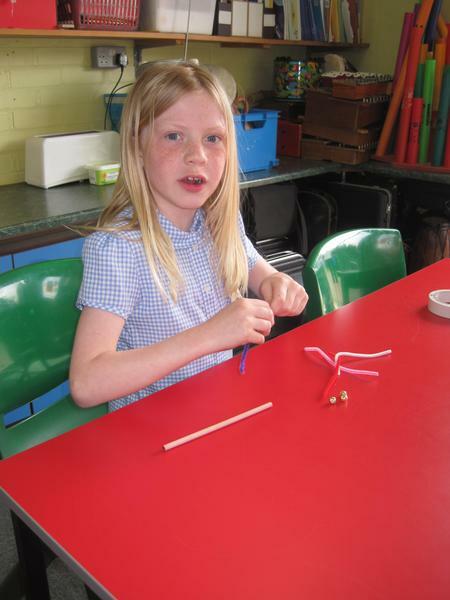 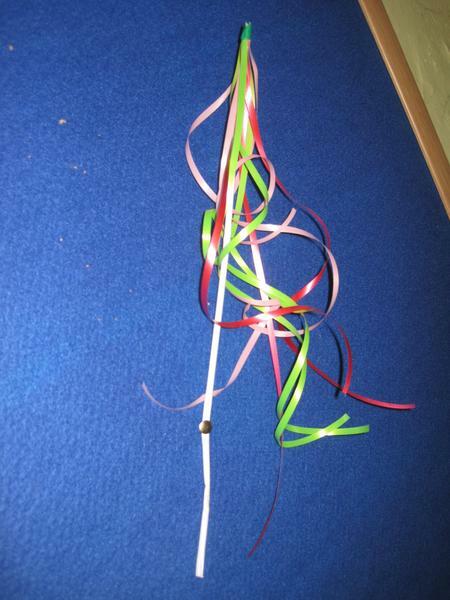 This week we made daisy flower pictures, mini mayday poles, mayday jingle sticks, played outside on the adventure trail and played on the field with some new outdoor toys we have for After School Club. 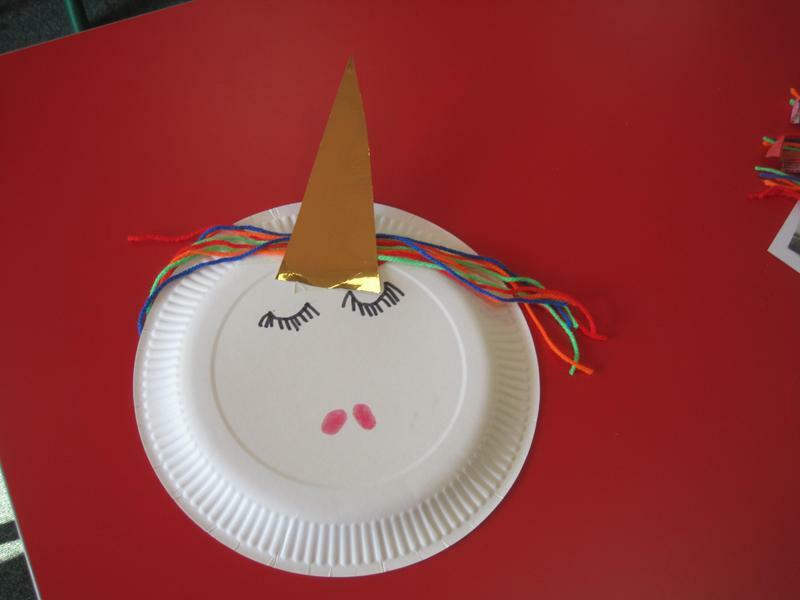 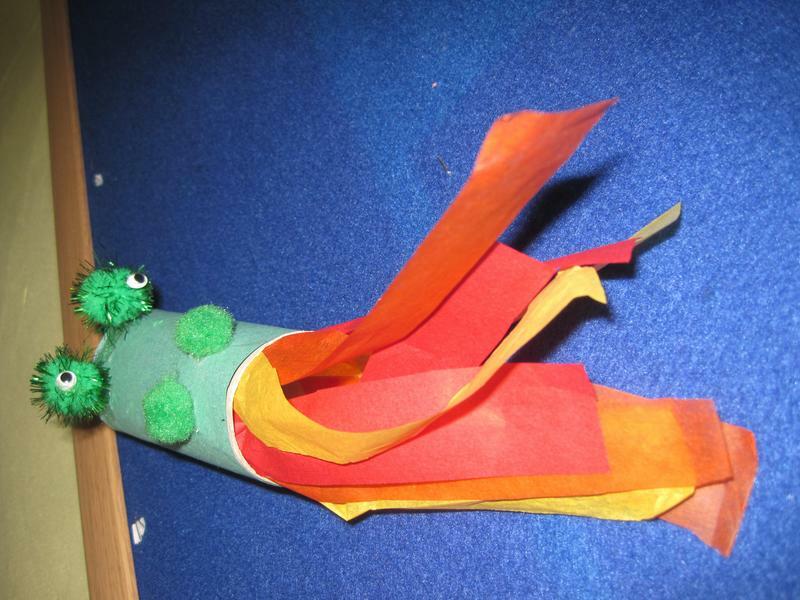 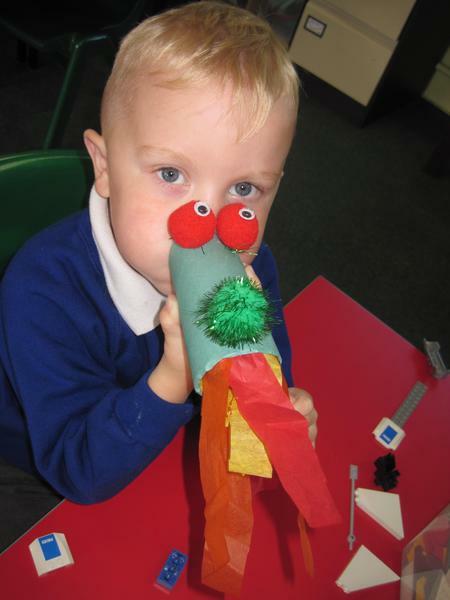 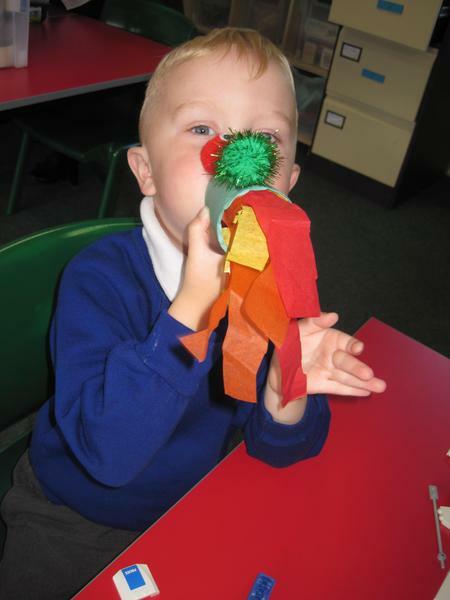 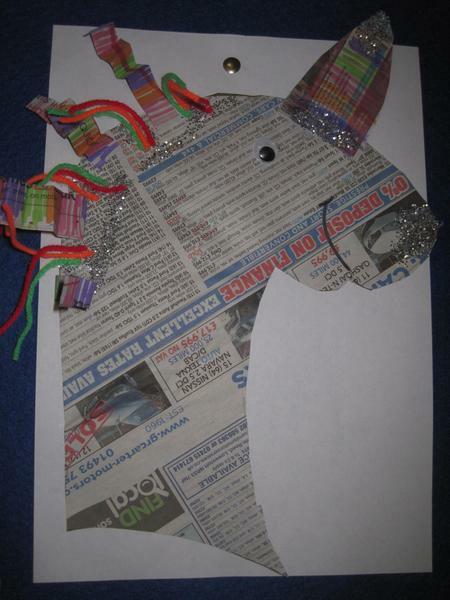 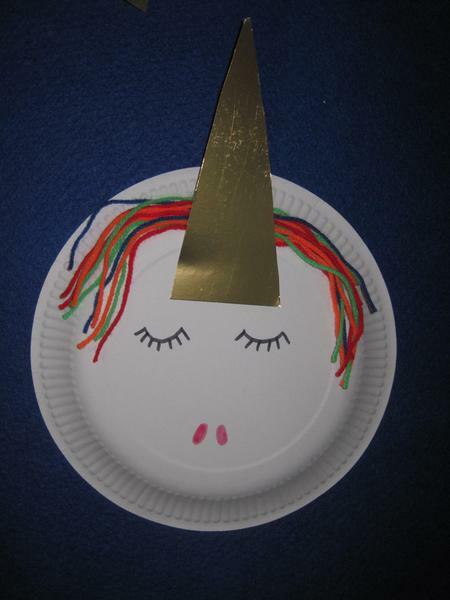 This week was our fantasy theme with the much loved unicorn and dragons! 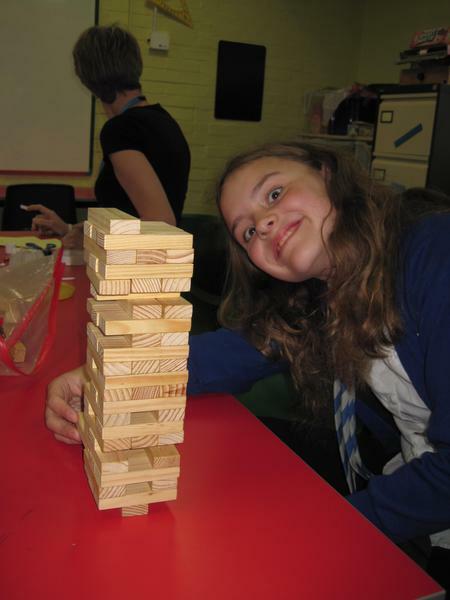 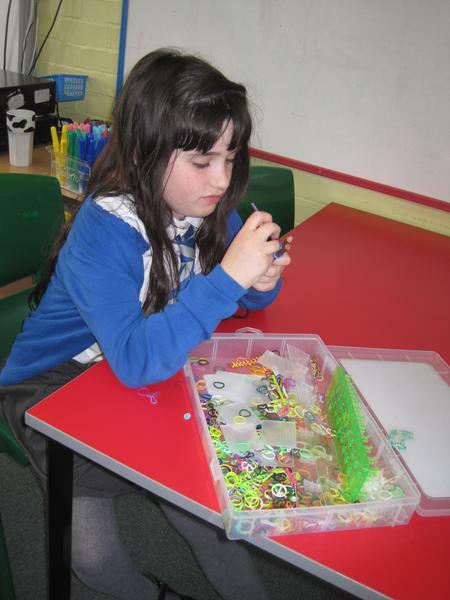 Here are some of the activities we have done this week.. 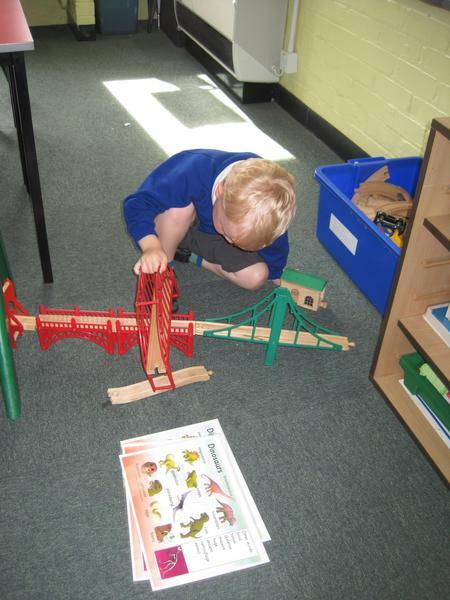 This week our theme was transport. 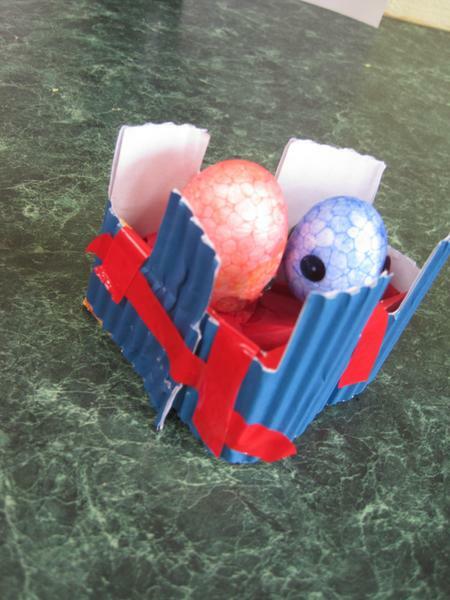 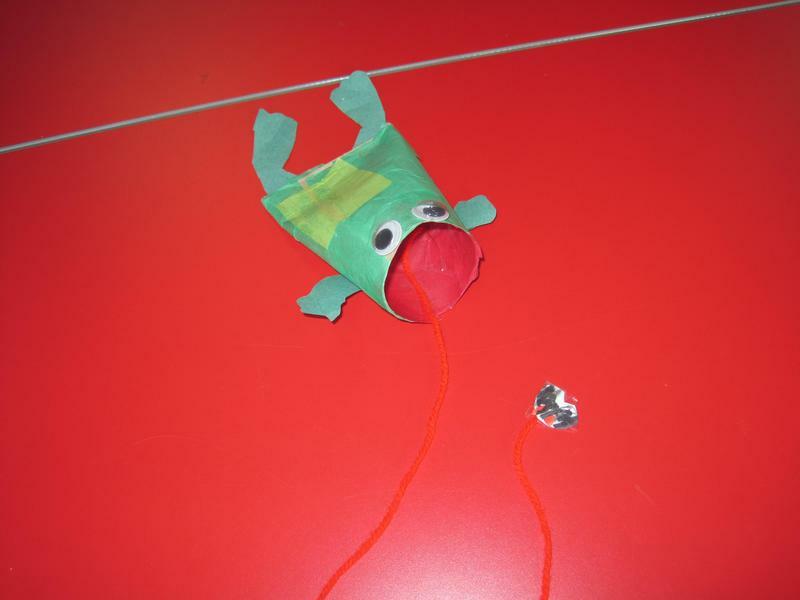 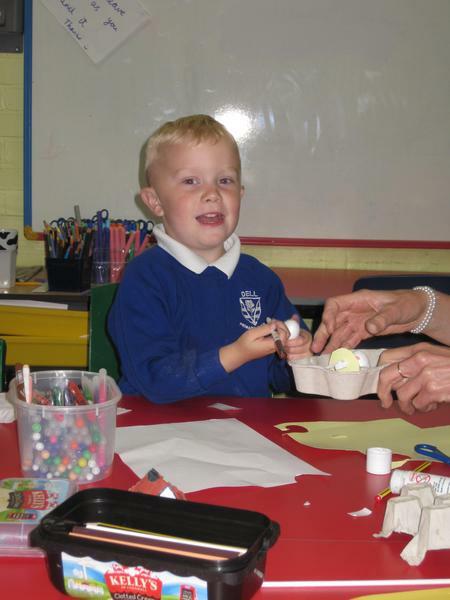 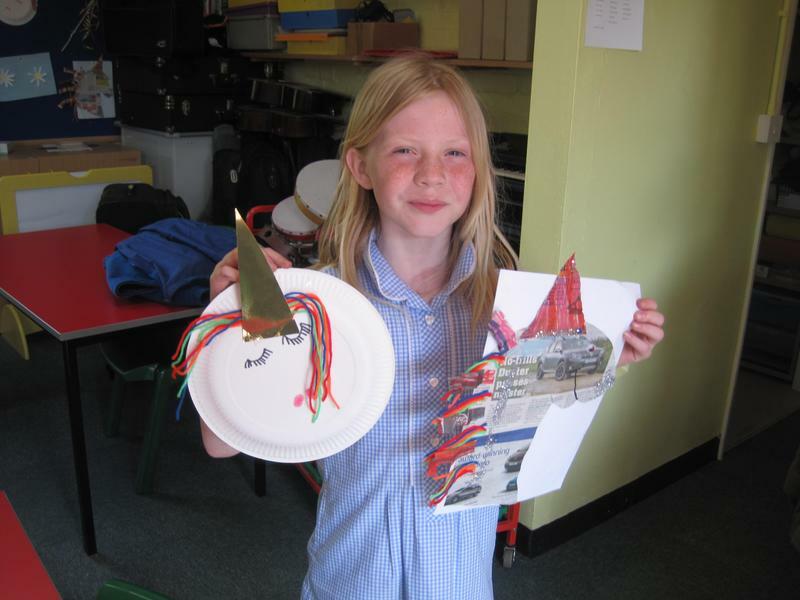 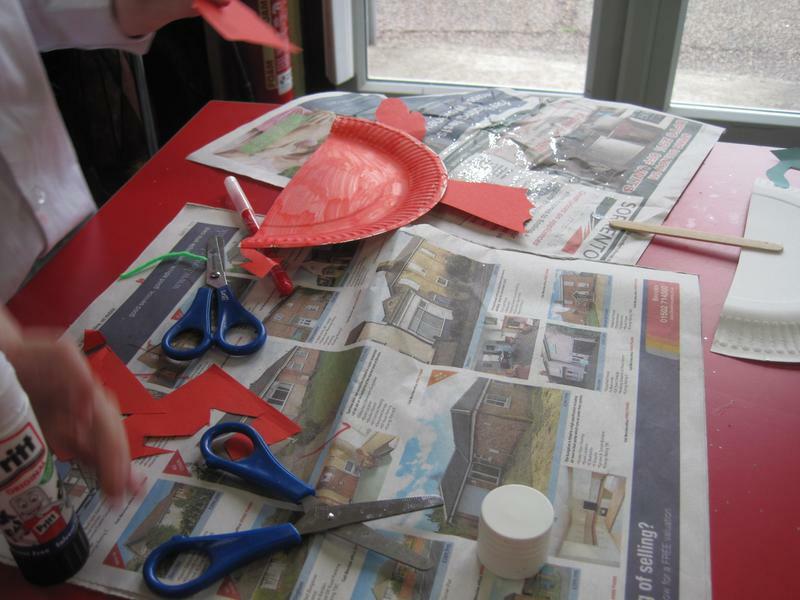 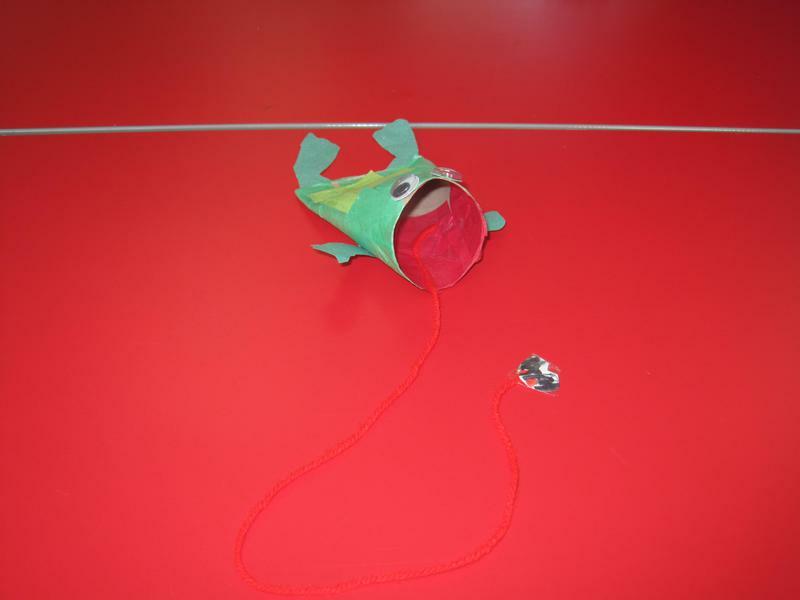 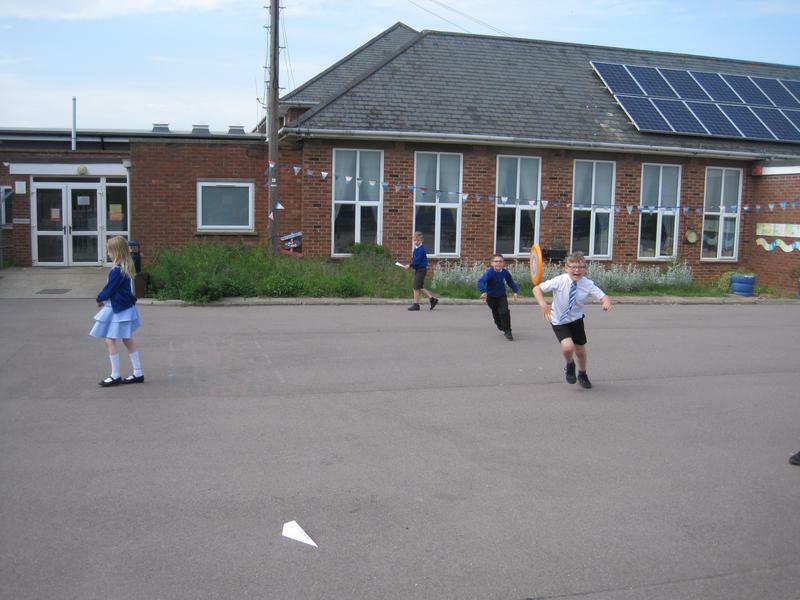 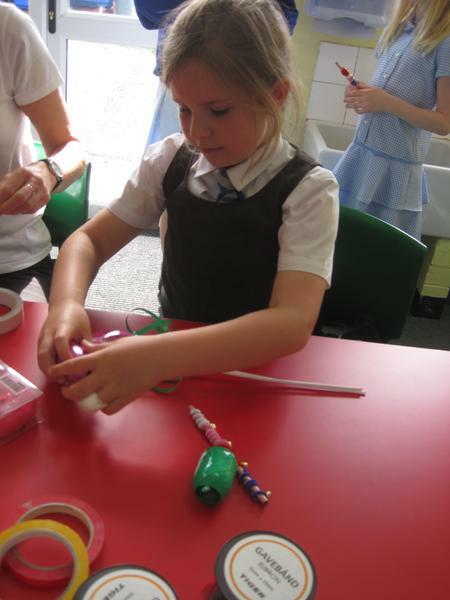 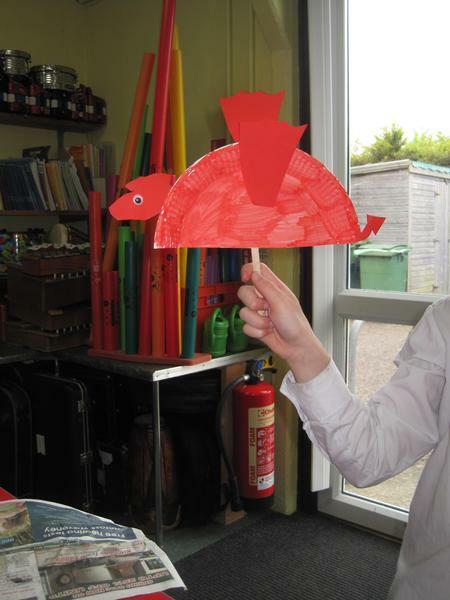 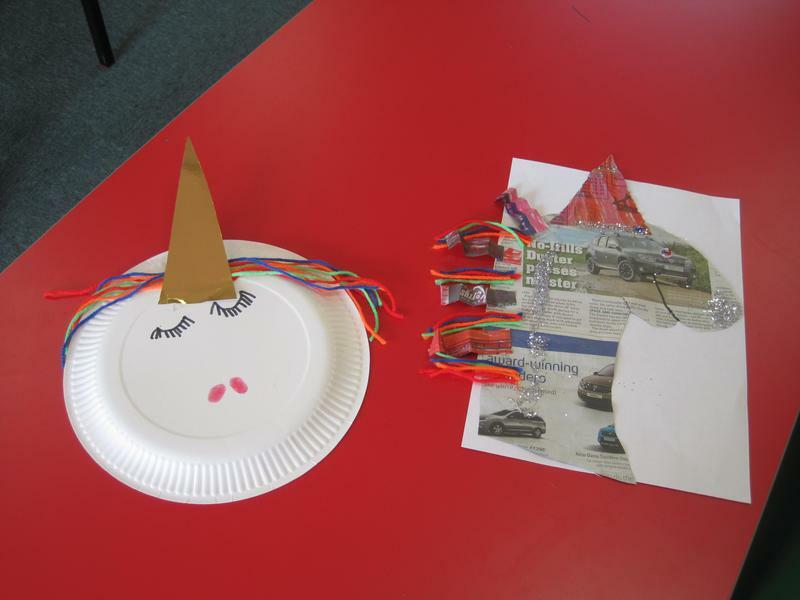 We made paper plate cars, egg carton 'copters, hovercrafts and the much loved paper aeroplane! 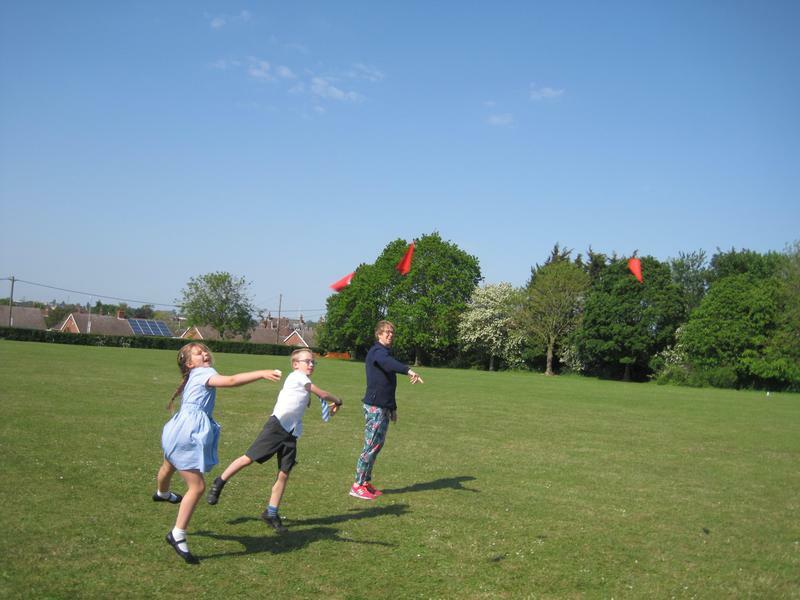 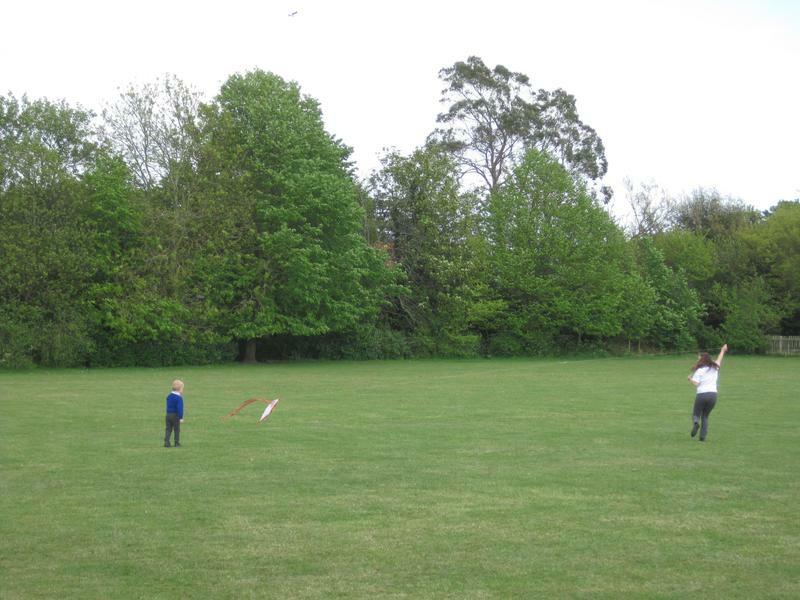 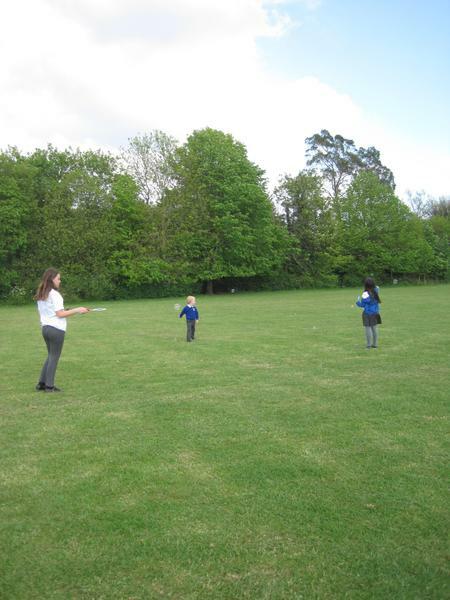 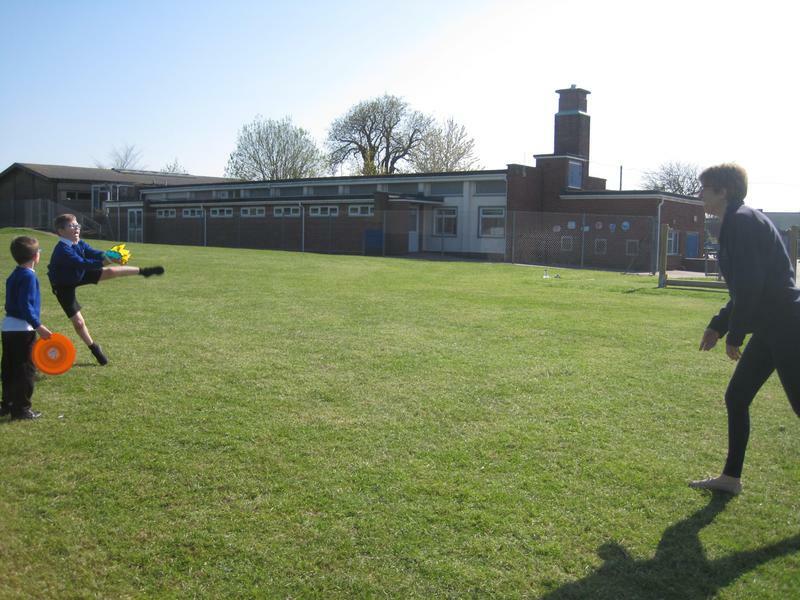 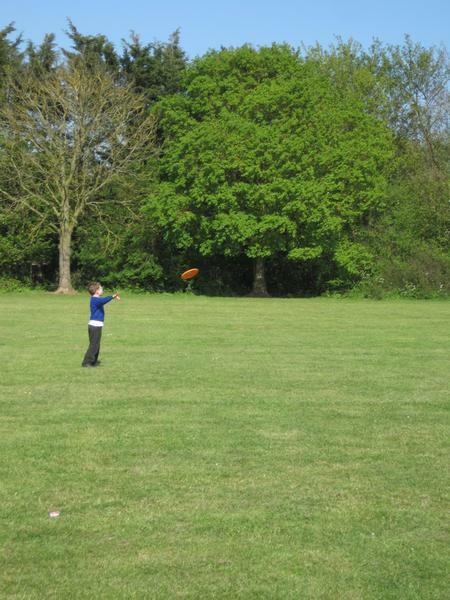 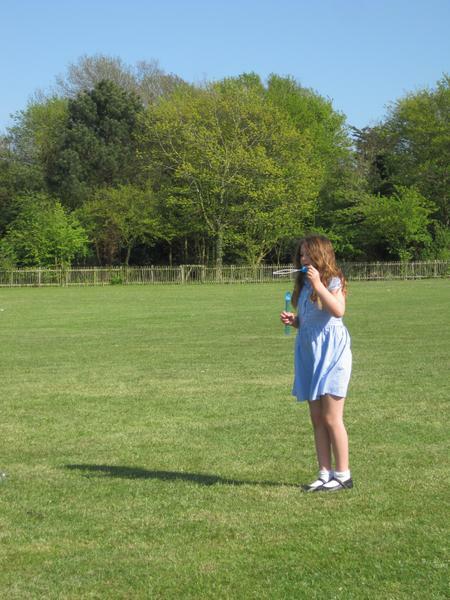 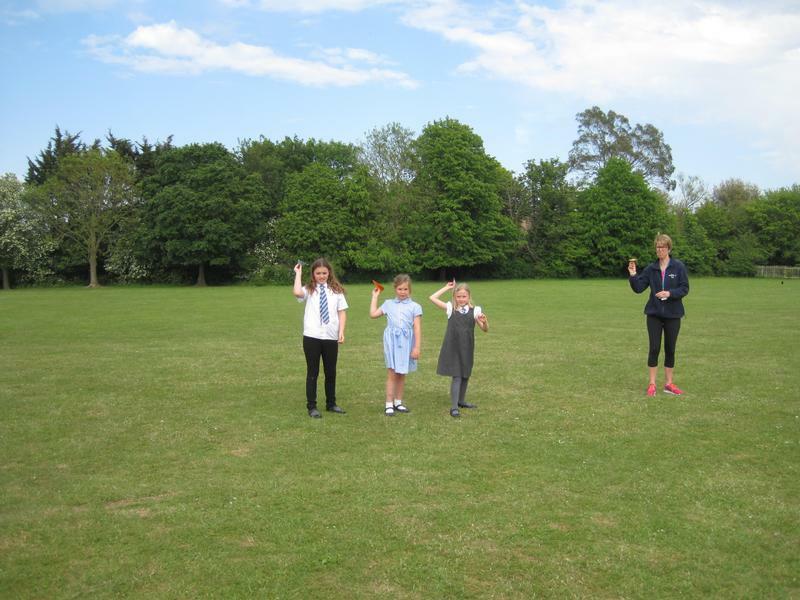 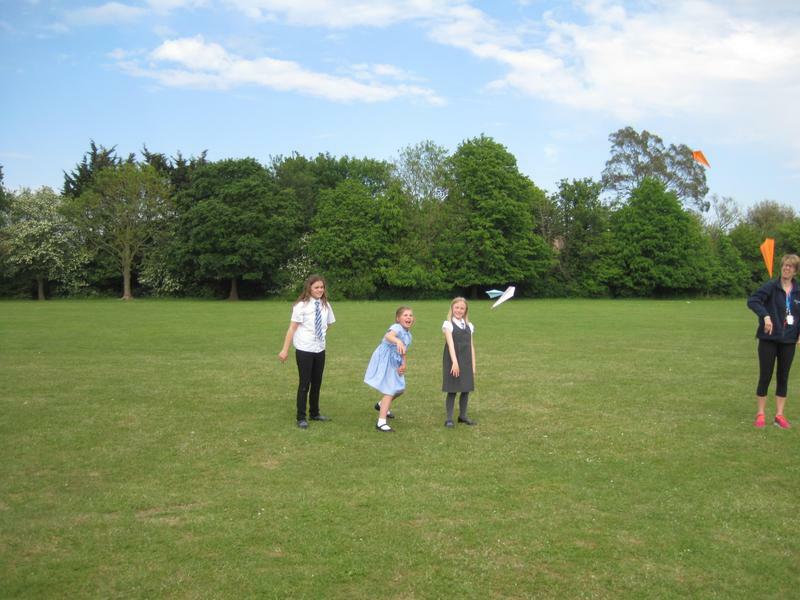 We were lucky again with the weather this week so we had the chance to take out paper plane creations outside to test them in some races!